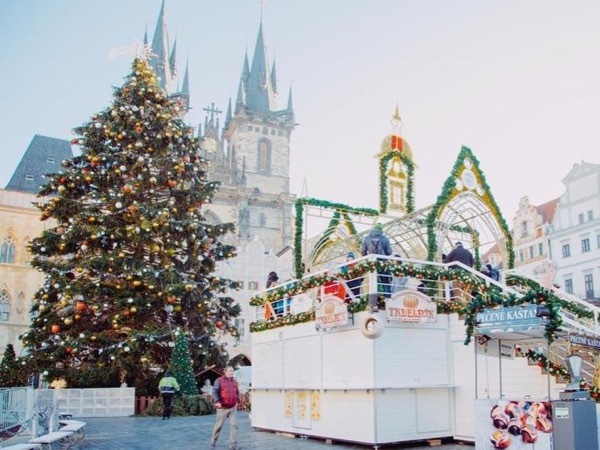 Traveler Review for Private Tour in Prague, Czech Republic by Tour Guide Victoria T.
About Victoria T. Message Victoria T.
Get your Christmas present from Czech Santa! Victoria is the best tour guide we have had in Europe. She is extremely friendly and cheerful. We corresponded via email several times ahead of the tour for us to make changes to the time and activities. She was very accommodating to all of our changes. The tour was the right Length of time to see the highlights without feeling bogged down. It was a great tour and we highly recommend Victoria. TOUR GUIDE RESPONSE: Dear Brett! Thank you so much! I highly appreciate your review! It was a wonderful day with you! Merry Christmas! Enjoy your holiday!